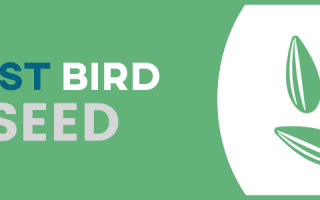 See Your Favorite Birds Up Close! 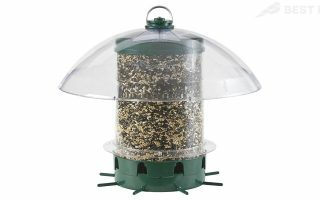 There’s nothing like being able to fill up a bird feeder, sit back, and watch the birds (and pesky, funny squirrels) flock around. 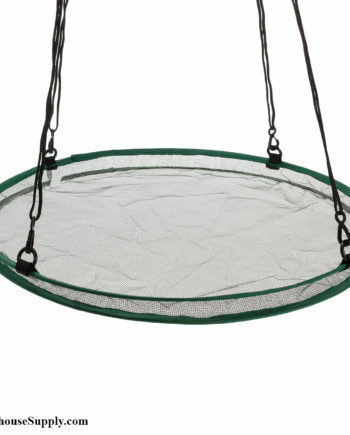 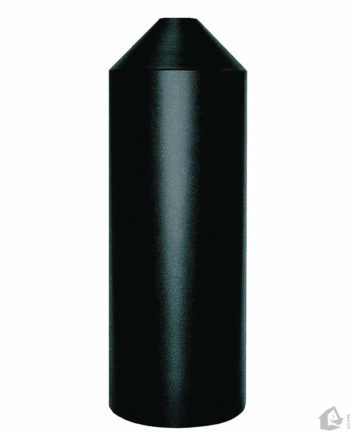 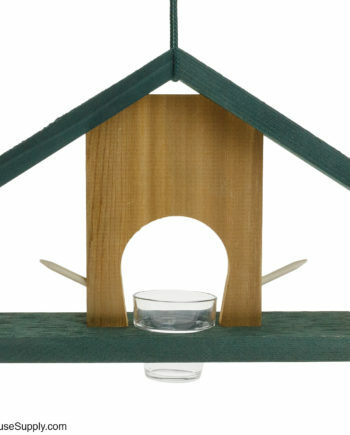 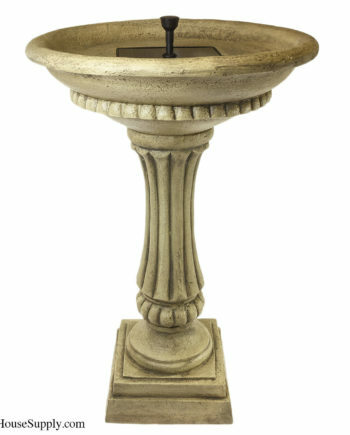 It makes for hours of bird-watching without ever leaving your backyard! 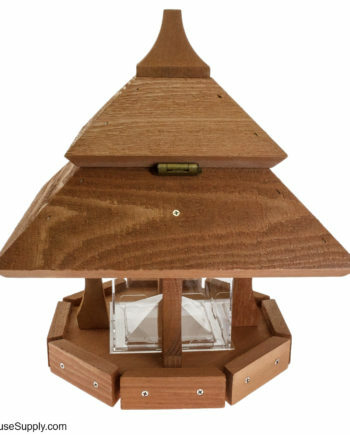 Sometimes, though, the bird feeders in stores are just too expensive for the cheap materials they’re built with. 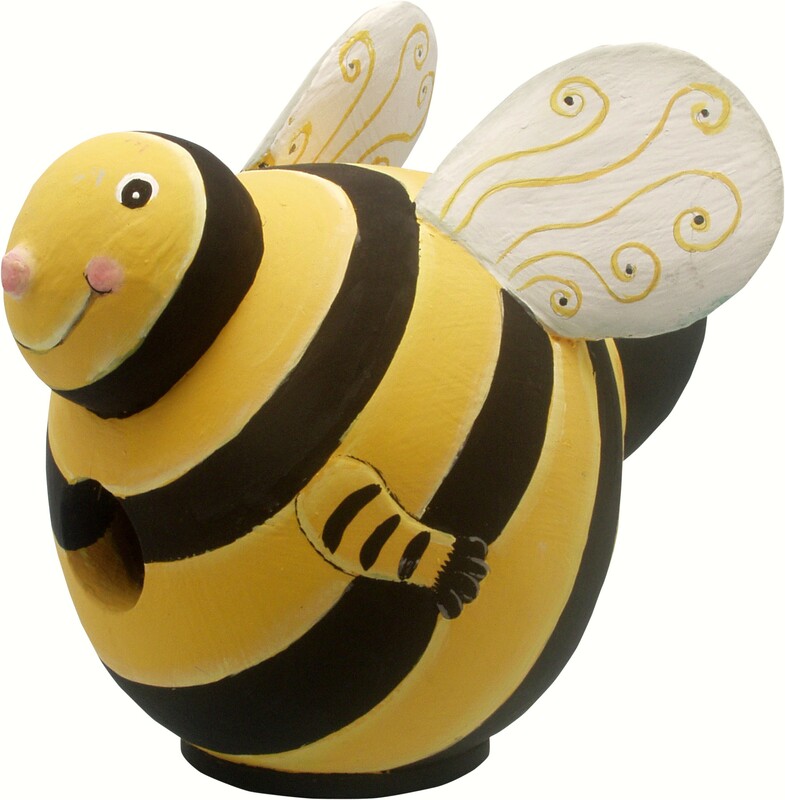 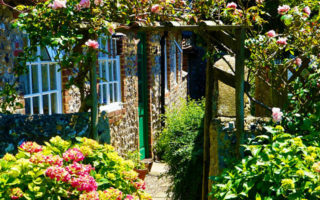 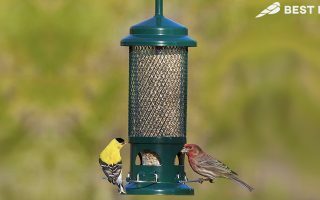 But aren’t feeders … Continue Reading about Where to Find Amazing Bird Feeder Plans! 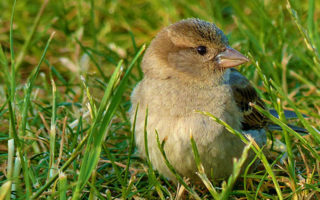 Birds make fantastic pets and just like cats and dogs, they each have their own unique personality. 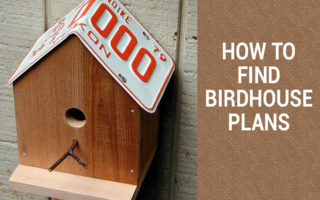 Now it is certain that you are going to have ideas about what you want to name your bird before you ever even bring them home. 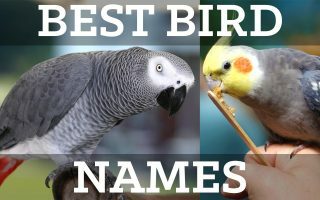 Having a great idea about a name is one thing but waiting … Continue Reading about Best Bird Names: Popular, Male, Female, Cute, and Unisex! 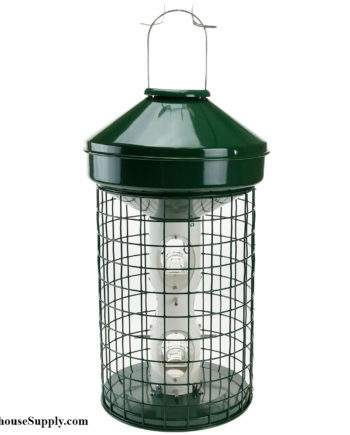 What Bird Feeders do Blue Jays like? 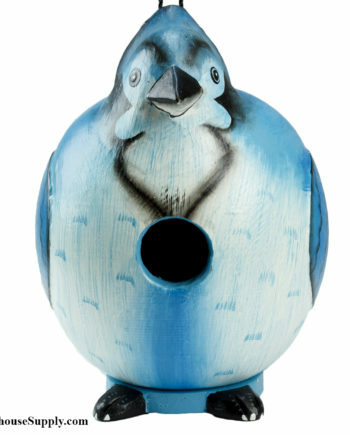 Although some people think of Blue Jays as a nuisance, they are highly intelligent and beneficial birds to have in most yards. 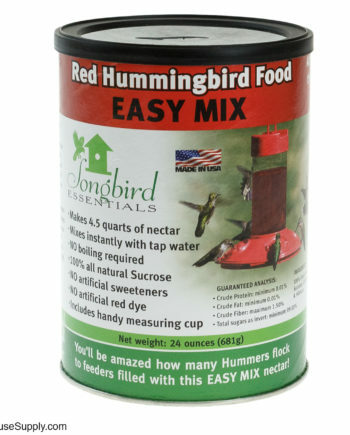 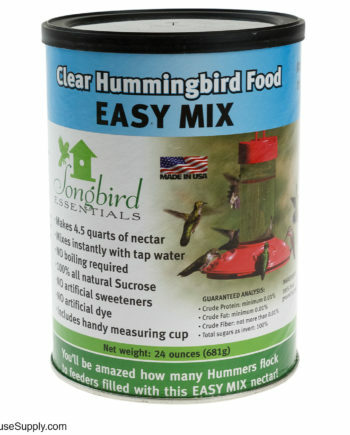 The trick is to give them what they need apart from the smaller songbirds. 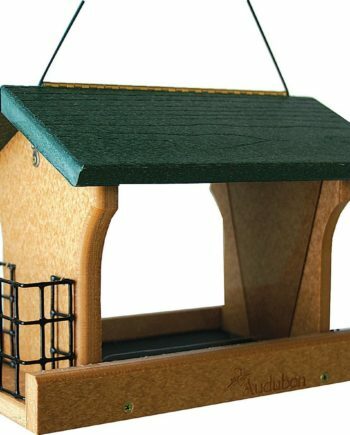 Jays are large and can be aggressive. 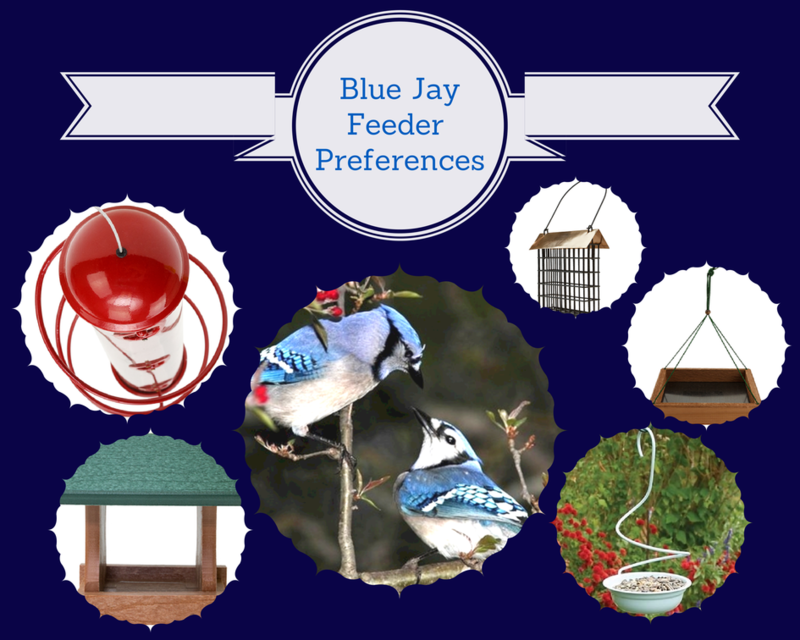 Choose the right bird feeder just for attracting Blue Jays and you’ll … Continue Reading about What Bird Feeders do Blue Jays like?